SALT LAKE CITY, UT. 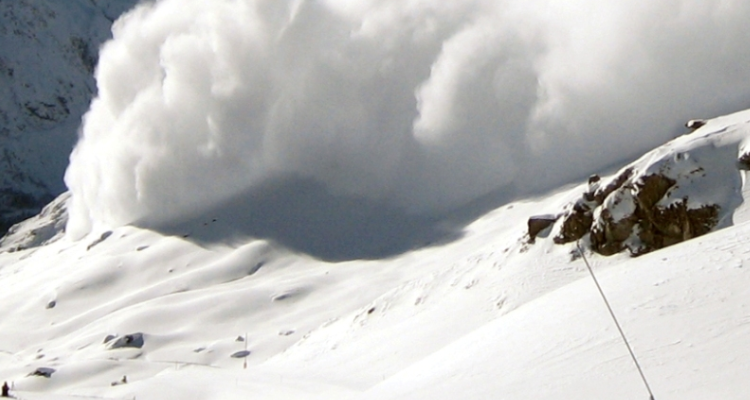 (AP) — Authorities have identified a central Utah man who died after an avalanche buried him as he was snowmobiling. Summit County sheriff’s officials say 49-year-old Jason Lyman, of Mona, UT., was on a snowmobile about 45 miles northwest of Salt Lake City when the avalanche occurred. Two friends were able to dig him out after more than 30 minutes and administer lifesaving efforts. Sheriff’s deputies say a Utah Department of Public Safety helicopter then transported him to a hospital in Evanston, Wyoming, where he died.